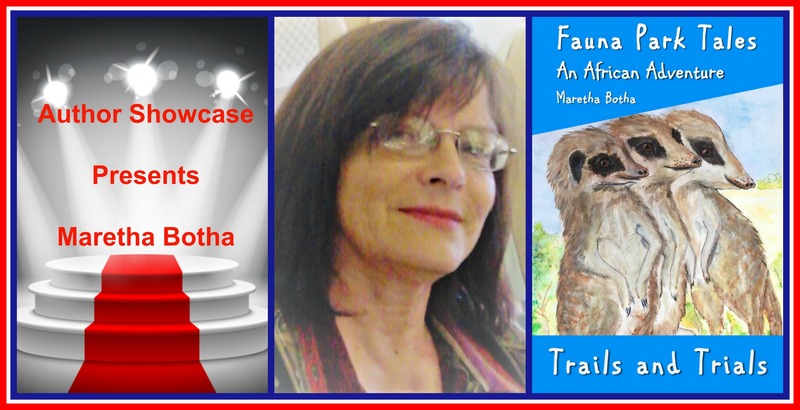 I am delighted to interview South African Children’s Author, Patricia Furstenberg here on Fauna Park Tales Website. 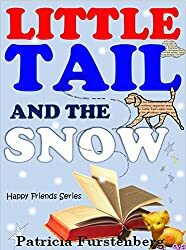 I’m sure you’ll love to read how passionate she feels about writing for children and be amazed at two of her favourite quotes about “Imagination”. 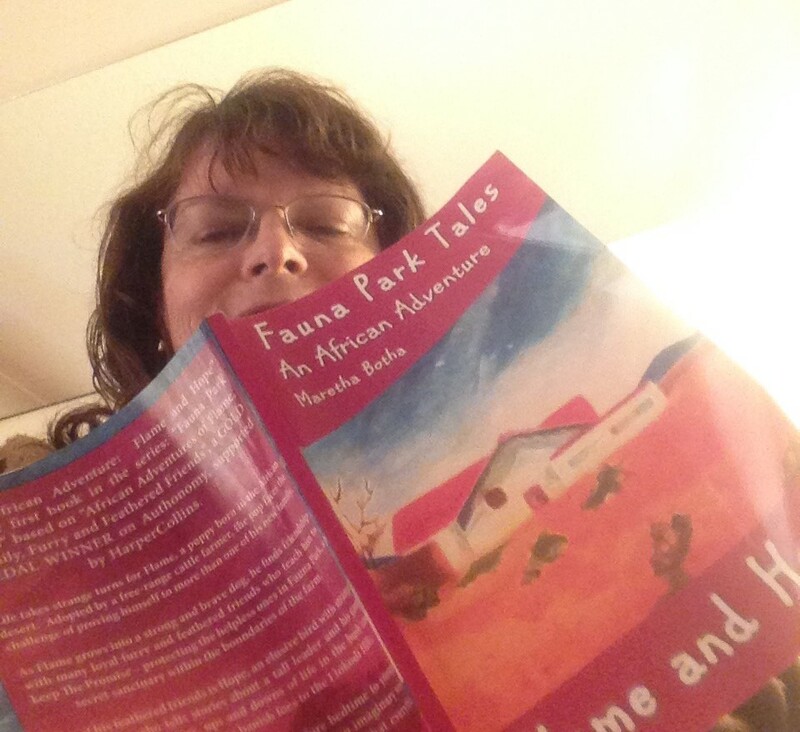 Patricia tell our readers more about yourself, especially where you grew up and how that background positively influenced your writing? 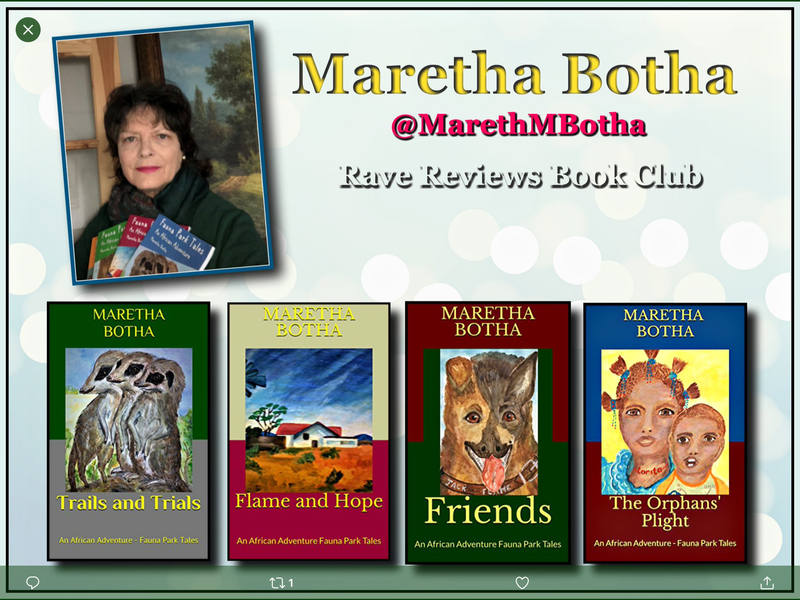 Hello, and thank you, Maretha for inviting me over to your website for an author chat. It is wonderful being here! We draw so much from our roots, don’t we? Without realising, as we grow up, and later become parents, we discover, especially at this stage, how we have become more and more like our parents; we turn to our roots and remember the people among whom we lived, who also shaped us; also the culture which surrounded us. I grew up miles and miles from where I live today, in Pretoria, in a beautiful country with majestic mountains, covered in snow; with green hills that allow for growing cherries and grapes, a calm sea and beaches with fine sand. This sounds so idyllic, Patricia! I’m delighted to hear that you live in Pretoria, the so-called Jacaranda City. So, I’m posting a photo here for viewers to see how beautiful it really is there, but I believe the beautiful place you mention is an Eastern European country, Romania? Romania has such a rich culture, so I was very lucky to grow up immersed in it. Because I grew up during its Communist Era, the exposure to foreign children’s writers was minimal. Definitely not as wide as it is today, with the internet… not on our doorstep, but on our bedside tables! So, I read a lot of works by Romanian native authors. In those days teachers would hand out holiday reading lists. We would receive at least twenty titles, sometimes even more, for the Christmas or the summer holidays. We were expected to read them and write book reviews on all of them. I recently found one of my old homework books my parents still kept; I was even drawing images to compliment my reviews! Now I know why you are so adept at reading and writing such wonderful reviews – lots of practice! Yes, I grew up in Romania, miles from where I now live in sunny South Africa, the so-called Rainbow Country, so named because here 11 official languages are spoken by people who come from an even wider array of cultural backgrounds, trying to live together in harmony and peace. I often think of myself as standing with one foot on the European continent and the other one firmly planted on the African soil. Sort of a feminine modern version of Gulliver, but without his giant’s ego. Nowadays, children often tell me that they are bored – even my grandchildren who both like reading, come up with this boredom thing. Did you ever feel bored, having to read all those books during the holidays? I never found it boring, reading so many Romanian authors, because there were so many of them and their writing was so vast and so rich. What I do appreciate now is that they gave me a sense of who I am and of where I come from. Apart from the love of my parents, growing up reading the authors who spoke the same language as me, walked underneath the same trees as me, breathed the perfume of the same seasonal flowers – that’s what helps me know where I come from. It isn’t just a country; it is that specific country I always keep in my mind’s eye and it is very much alive. You will soon convince me to visit Romania – your description is even better than a travel brochure! I grew up in an apartment with a big library and I couldn’t wait to grow old enough to read more and more of those books. I also had my own book collection in my room. You know, those comfort books you want to keep close at hand because you love them so much, like really good, trusted friends. I love that you mention your own book collection. My greatest wish is to encourage each and every parent to help their children to have even just a small bookshelf with some of their favourite books. To be surrounded by books gives me a wonderful feeling of contentment – “good trusted friends” as you call beloved books. But I’m regressing. When did you begin to think about the possibilities of becoming a writer? I never thought of the possibility of becoming a writer until my junior college years when I read ‘An Autobiography’ by Agatha Christie. I was about 15 years old and had read most of her books by then. 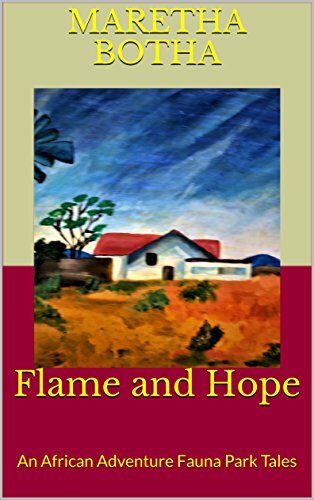 During a summer holiday, I read about how she started writing; how she wrote down her thoughts, developing a passion for writing, and her struggles too. Back then I think I absorbed her excitement; it is only lately that I remember the terrors Christie would go through when confronted with a new plot found at its very beginning! You told me that it was good to know that you were not the odd one out! What gave you a push in the direction of serious writing? My uncle gave me a typewriter and I thought it was magical to have it. I felt in control, comfortable and so very excited! One of the first pieces I wrote was a play with a historical-psychological-time travel plot, very teen-like! I wrote that for a contest and mailed it in an envelope together with all my dreams and hopes, but somehow I never took myself seriously. Free time was also a problem as I was studying to become a dentist, but I always remember myself writing, imagining locations, having pictures in my head that I would later try to express in words. Some years later things changed though. How did taking part in a competition help you to regain your focus as a writer? Agatha Christie changed things for me, again. In 2014 I won two chapters of ‘Write Your Own Christie’ contest organised on her website by her Grandson, Mathew Prichard, David Brawn, Agatha Christie’s Publisher at Harper Collins UK for the last 20 years and Daniel Mallory who works primarily with thrillers and crime fiction at Harper Collins US. For a whole year, while the competition lasted, I had to produce a chapter a month and submit it before the deadline. I learned discipline, learning to make time for myself and, mostly, to have courage and faith in my writing skills. Lately, you have been very busy, honing your writing career. Tell us more about your publishing endeavours and what you hope to achieve? 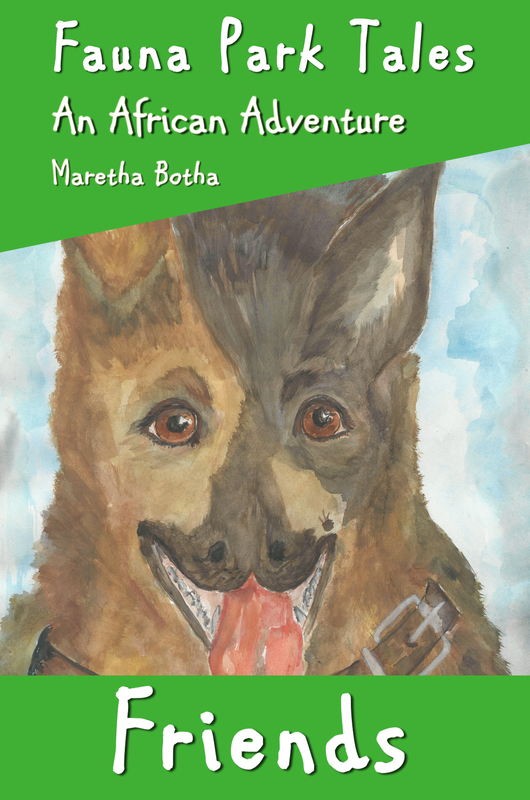 I self-published two children’s books on Amazon and write the Sunday column for mypuppyclub.net – an Australian website shortlisted for Australia’s Top 50 Influencers Awards. I am a contributor for Huffington Post SA and I have my own writer’s blog. 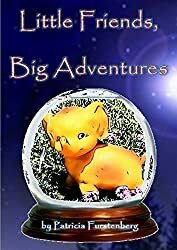 My second book, ‘Joyful Trouble’, was planned to come out just in time for the 2017 Kindle Storyteller contest. It has a Great Dane as a main character but also a little girl and boy and their Grandfather. The Great Dane in ‘Joyful Trouble’ was also a real dog enlisted in the navy, but in flesh and blood and very much South African. Right now we are still waiting for the Juries to deliberate, so hold all thumbs for me. Judging by the overwhelming support you had thus far, I’m sure ‘Joyful Trouble’ will do well. 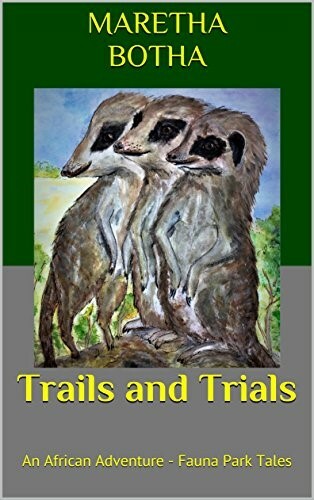 I saw that it has a total of 69 positive reviews on amazon.co.uk and amazon.com since its release on April 16 2017 – an amazing feat! It may sound like a laid-back experience, but it keeps me on my toes. 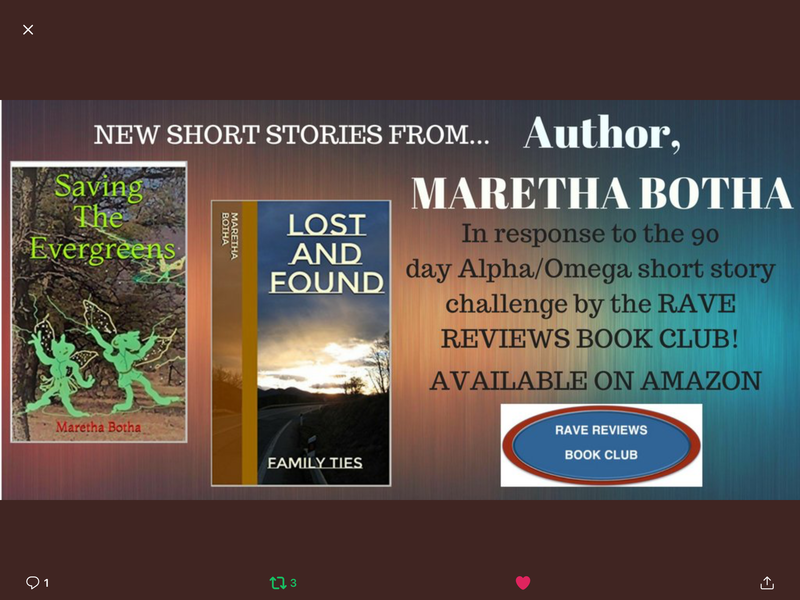 I am also fortunate to have met amazing writers and book reviewers on Twitter and Facebook, from all over the world, which taught me a lot about the life of a professional scribbler. Being part of a self-minded community is important for one’s professional success and, of course, emotional well-being. You no doubt drew much inspiration from reading books by great authors such as Agatha Christie. Where else do you find inspiration? It is always interesting to read about other authors and where they draw their inspiration from. Agatha Christie used to say that some of her best ideas came to her when she was doing the dishes! Inspiration is a funny thing. I like to think of it as ‘The One’ sunray breaching a cloudy sky. It looks magical when you suddenly see it and it makes even the greyest clouds suddenly attractive! The same with inspiration, it is suddenly there, at odd moments. A thought pops into my head, an idea or an image and I love it and I know it will work great in my story and all I want to do is sit down and use it right away. Not always possible, though. Sometimes inspiration would come from something I research. Other times it is an image or a live event; something that speaks to me and it touches my heart. I believe that writing for children has to first touch their hearts and then their minds. 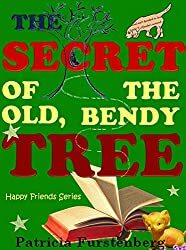 Especially in the fast moving world we live in, filled with so many external stimuli and violence – children’s books should be a refuge, an island of peace and joy where one can feel safe to leave one’s mind to wonder. Children learn best when their minds are at ease. I still remember the covers of some of my most cherished childhood books. And the feeling of peace and joy they brought me. It is a thin slice of my childhood that will always be with me, that I’ll always treasure. I want the same happy, peaceful feeling for my young readers. I want them to remember my books for the laughter and the joy it brought them. And to be able to look back at the happy moment they shared with my characters. Not with me, authors are but a printed name for young readers. The characters of a book, yes, those become their cherished friends. Some of my most cherished book reviews come from children. 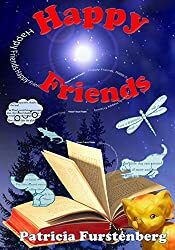 My first books, ‘Happy Friends’, happened to have animals as characters. It just happened. ‘Happy Friends’ has Pete, the yellow, toy elephant and Little Tail the dog. But Pete is real, did you know? Pete lives in our home; he lived here for many, many, many years. He is small enough so that a little boy could cuddle him easily and has a twinkle in his eye that invites you to sit beside him, close your eyes and listen to his stories. I think that most children, being small in size, enjoy feeling protective towards all creatures smaller than themselves. It is a way of giving back some of the love they receive from their family or of showing their need for love. When I was small I would always build homes for my small toys, imagine their lives inside. And some of my favourite stories were those about animals who lived in their own small houses, safe. I like to know that my characters are safe and happy. I can see them and write about them. And even if they have adventures, in the end they are safely back home, where they belong. Children need safety; to feel safe, protected and secure, supported an understood all the time, no matter what. And that’s what my stories are about. 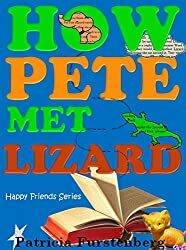 Here are a few happy titles with Pete as the main character. 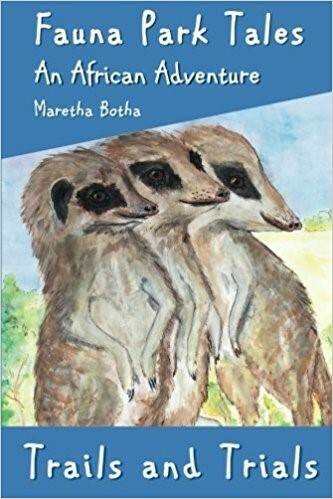 Your thoughts are truly profound, Patrica and I think parents will appreciate hearing these wonderful motivations from a children’s author. Do you have a favourite quote? Yes, is has to do with imagination. I like to think of it as something really clever, yet simple, once said by one of the most amazing and controversial people that walked on earth. My other favourite quote has to do with self-motivation. Something that we need, I believe, to remind ourselves every day. What have you planned for the nearby future? 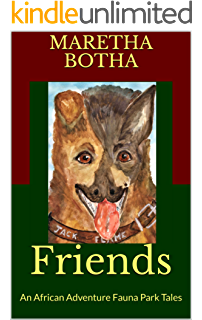 ‘Happy Friends’ will be available on Amazon in print soon. I have two ideas for two more children’s books I would like to publish by the end of this year. 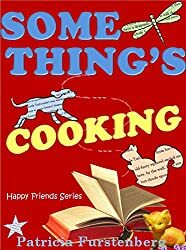 One of my next stories is an African story about friendship and about being helping those in need, putting others first, about being helpful and humble; traits that so many Africans have. The other story coming out is a fun, hilarious take on a classical theme, a ‘what if’? Thank you so much for sharing such wonderful moments and insights with us today. 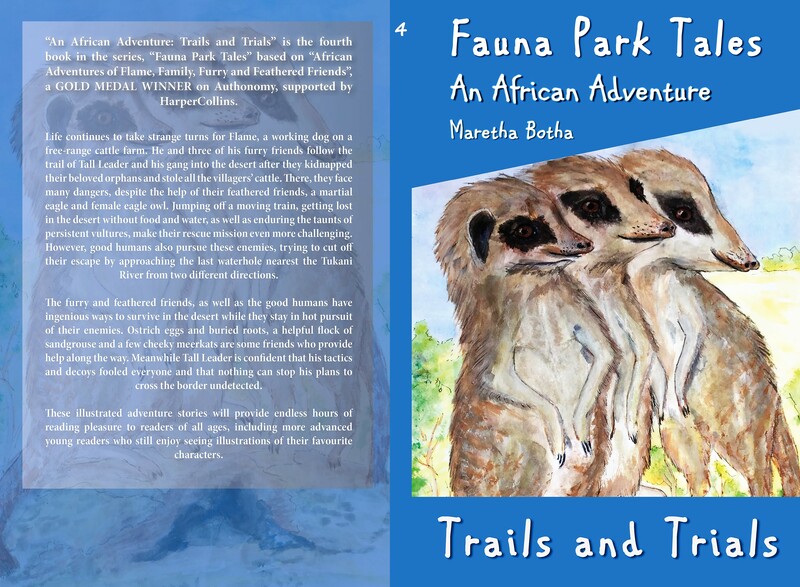 The furry and feathered friends here in Fauna Park wish you every success with Joyful Trouble and all the other stories you plan for the future! 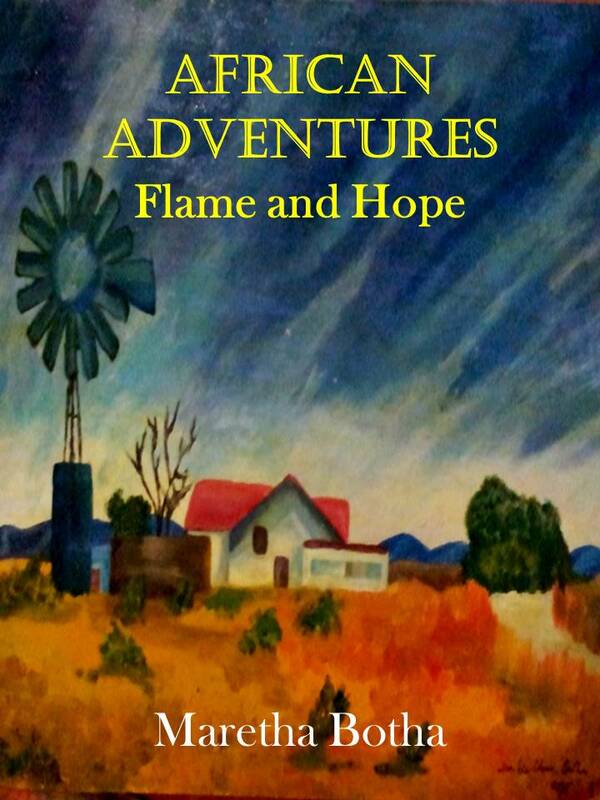 Thank you for popping in and reading more about Patricia Furstenberg, my fellow South African. Please visit her websites and spread the word, COMMENT/FOLLOW! 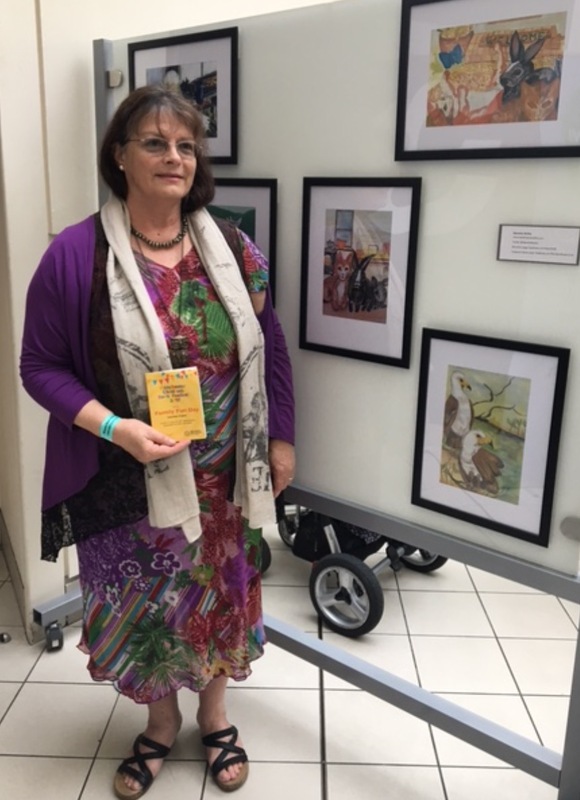 You are a fantastic children’s author and a wonderful Lady I am honored to have met. Great interview with Patricia. I love your enthusiasm about happy kids which is reflected in your book titles. Good luck with your next book. Thank you,Gracie! Childhood is such a special time in one’s life and it should be the happiest one. Oh, to laugh and read to your heart’s content! Thanks for your constant support, Gracie!